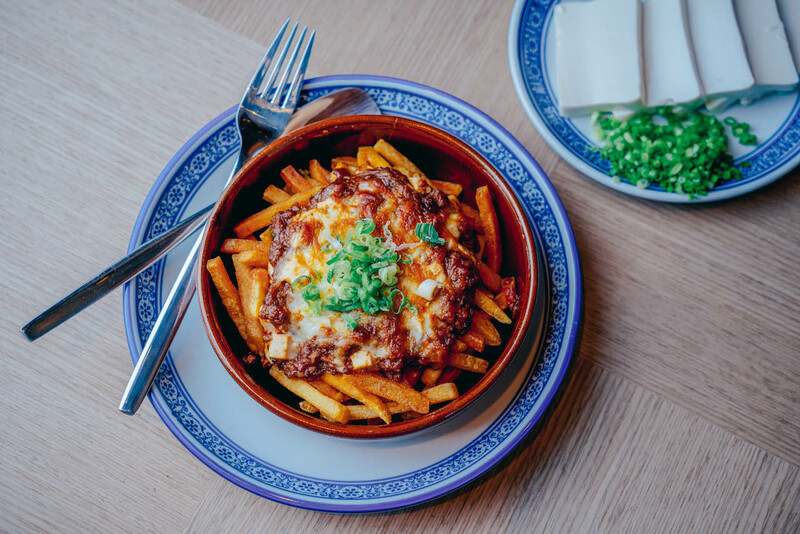 Amidst all the new bars opening left and right in Soho, Bao Bei is a new lounge and eatery that sets itself apart by serving food and drink reminiscent of childhood days in Hong Kong. 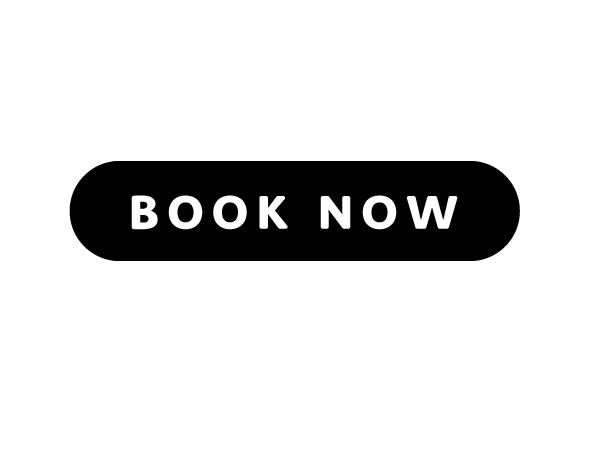 All aspects of the lounge, from interiors to the presentation of food and cocktails, run along the theme of “Made in Hong Kong”, providing a place close to our heart in the party central of Hong Kong. 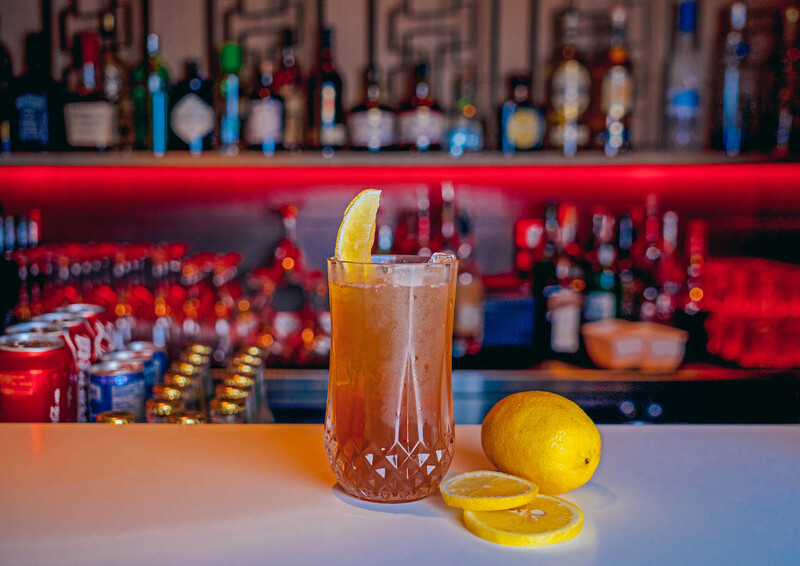 Select from a list of childhood favourites spiked for the grown-up’s palate such as Typhoon No. 10, Childhood Memory, as well as shots served in Yakult bottles. 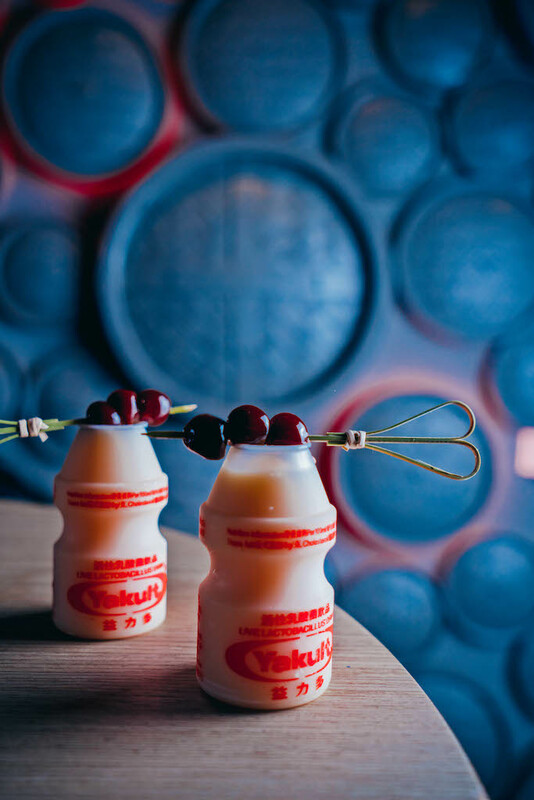 Yakult Shots - Have you drank it today yet? 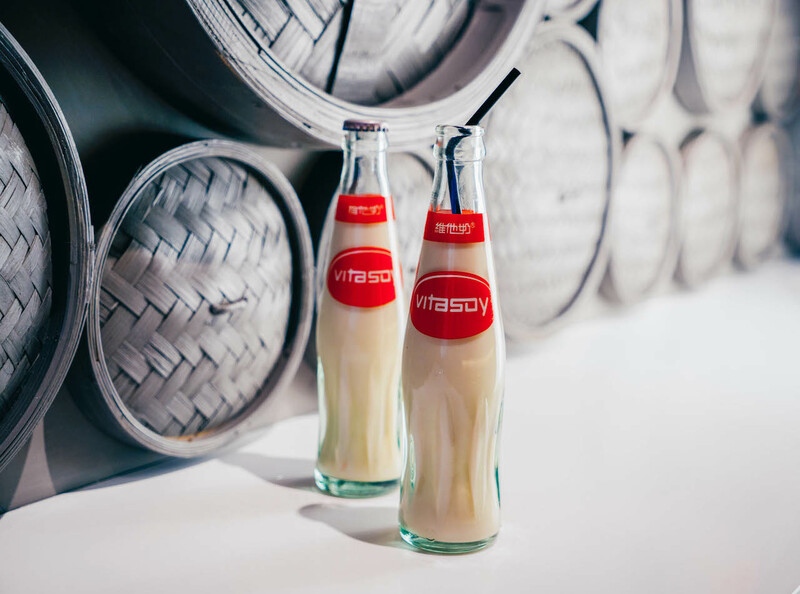 To go with these drinks, a range of small dishes full of Asian flavors are available, such as the Wagyu Beef “Baoger” and Mapo Tofu Fries - essentially all your favourite Asian flavours whipped up into convenient and warm comfort foods. 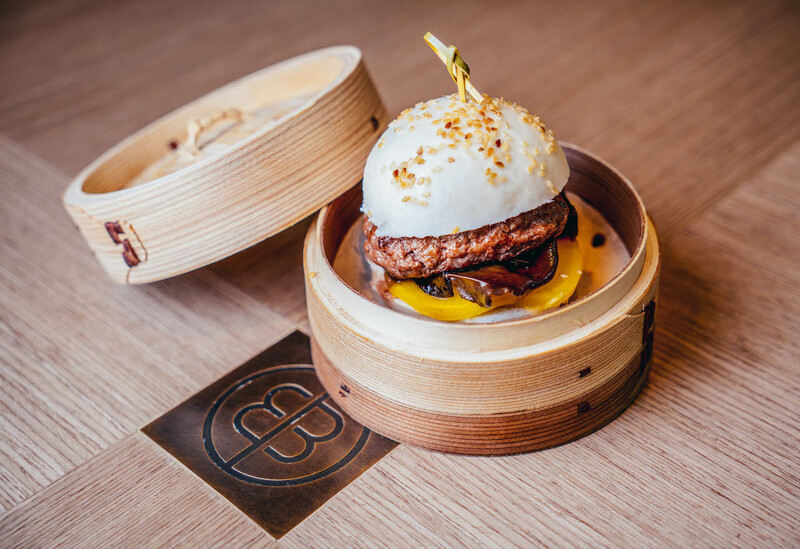 Located on Wyndham Street and smack in the middle of LKF, Bao Bei promises to be the perfect happy hour venture and the place to go for a pick-me-up during your next late night adventure.